Protect your business, whatever happens. Grow your business with a trusted partner. 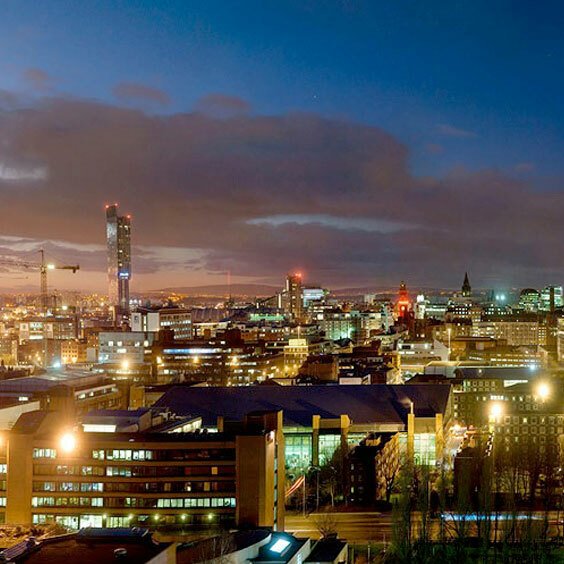 Itility is a Manchester based, high performance UK data centre and hosting specialist providing colocation and disaster recovery solutions. All of our services are backed by a prestige level of customer support, whether you need help choosing the right Cloud hosting package that’s right for your business, or remote hands assistance for your equipment at 3am. Experience a new level in colocation with data centre services from Itility. Protect your business with a secure site outside of the capital. 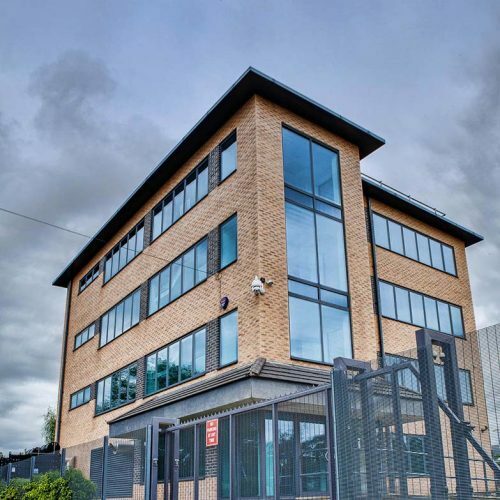 Privately owned and operated, Itility’s carrier neutral data centre in Manchester is an impressive purpose built facility, boasting the latest in temperature and climate control, connectivity, power, fire suppression and high tech 24/7 security protection. Built to take advantage of Green Design Standards, the 8,900sft site has been developed for the ultimate in data protection and energy efficiency.